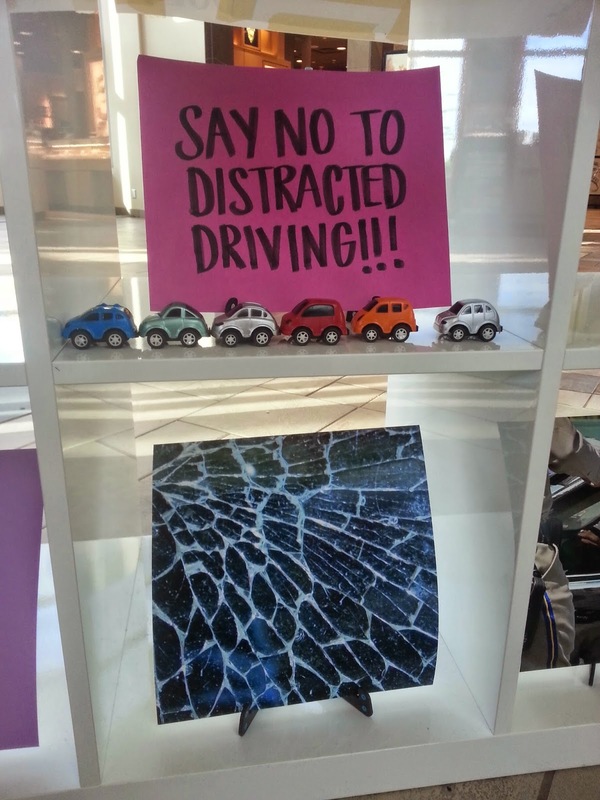 Ottawa's first green mall, Billings Bridge is running a safe driving campaign to create awareness around distracted driving. Simple tasks such as drinking coffee, GPS navigation, switching radio stations or sending a quick text, are not only distracting but they can even be fatal when done while driving. 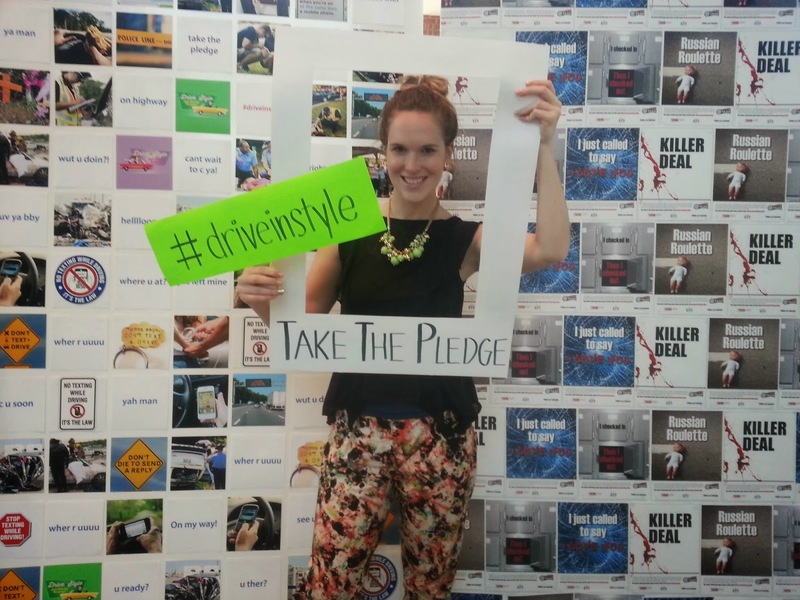 To keep our roads safe, Billings Bridge is encouraging shoppers to take the pledge to drive in style. On Saturday May 24 between 11am-3pm, stop by the mall for a chance to win a $1000 shopping spree or $1000 worth of technology. Feeling creative? 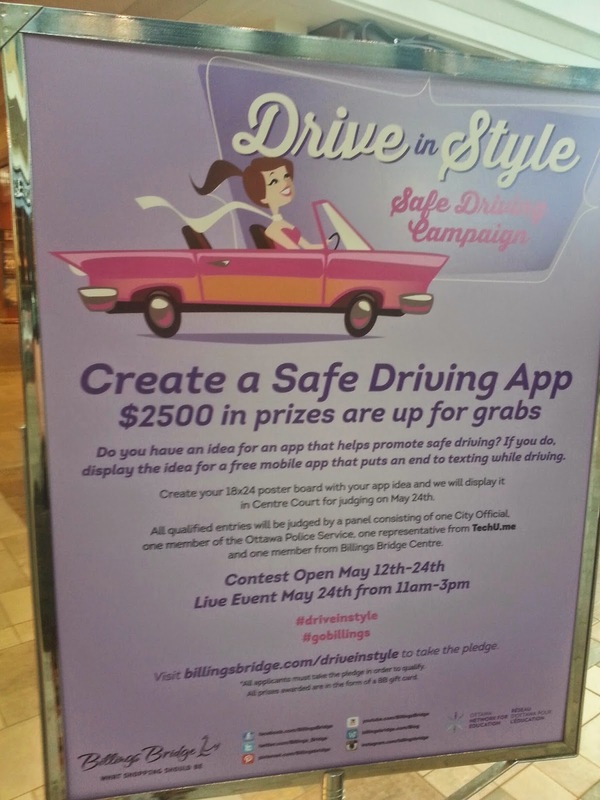 Showcase your idea for a safe driving mobile application on a 18x24 poster board for your chance to win $2500 in prizes! I am fortunate to have a built in GPS and hands free system in my car which allows me to enter my destination before leaving my driveway. I have however been known to do a quick makeup application at a red light and am pledging to save my mascara and lipgloss for my vanity table and not the road! 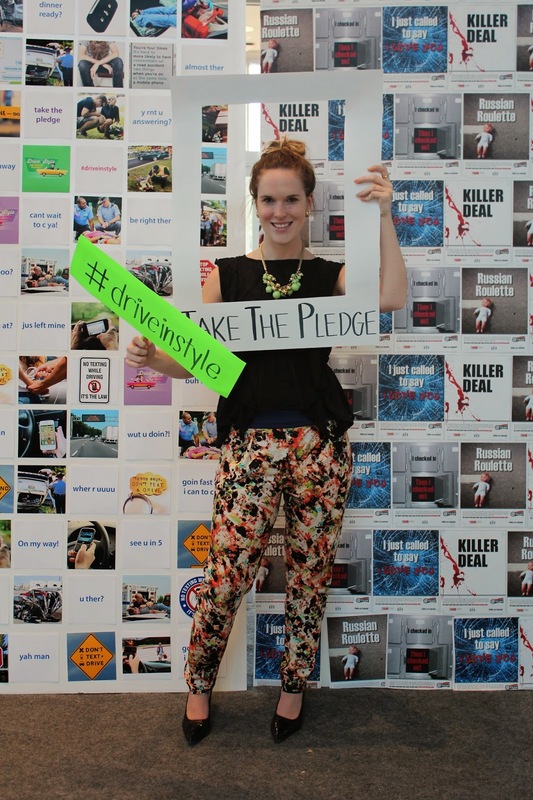 Ottawans, please take the pledge to end distracted drivers and everyone else, be sure to drive in style and leave the phone alone! I also have hand free in my car and love it. You look super cute. 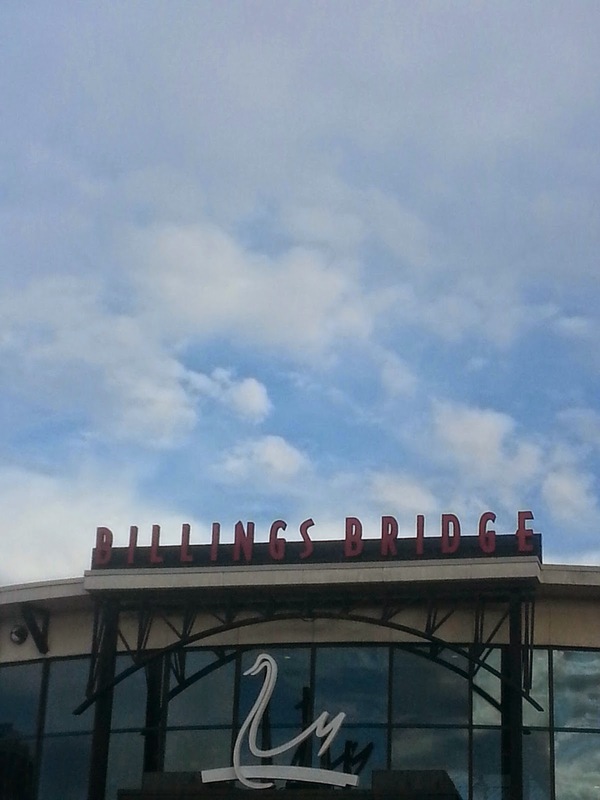 I didn't know billings bridge was a green mall, good to know! 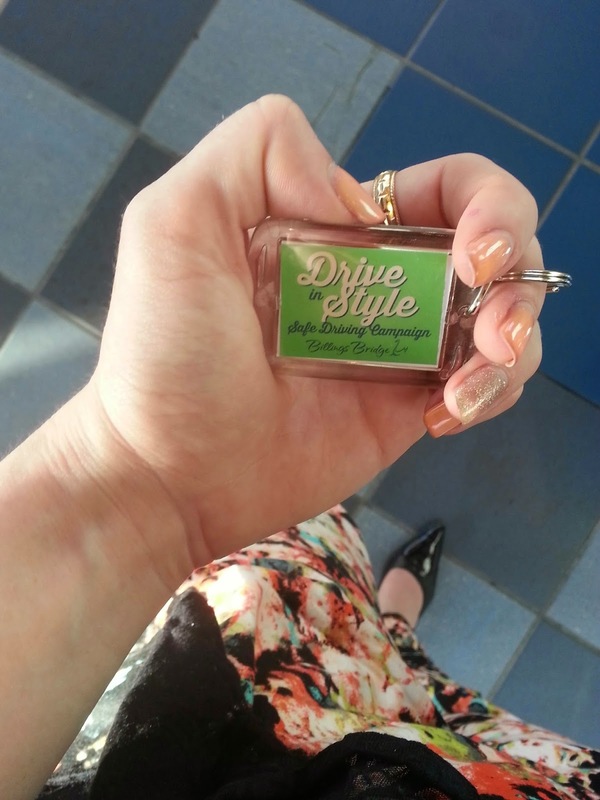 I have been guilty of a quick lipstick swipe during a red light stop... You aren't the only one. Great cause! Also, those pants are utterly fabulous Emily!